At least 60% of programming must be in Ukrainian. The introduction of Ukrainian song quotas on the radio entered its final stage on 8 November, as required by law. 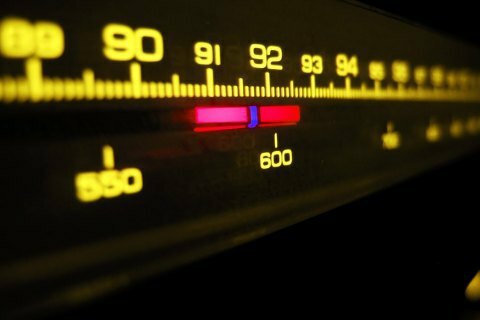 As of 8 November, at least 35% of songs on the radio must be in Ukrainian. It used to be 30%. The quota must be observed on a daily basis from 7 a.m. to 2 p.m. and from 3 p.m. to 10 p.m.
At least 60% of programming such as news, analysis and entertainment must be in Ukrainian too. Parliament introduced the first quotas in summer 2016. During the first year, at least 25% of all songs on the radio during the day had to be in Ukrainian. The quotas have gradually increased to 35%. In March, the head of the National Council for TV and Radio Broadcasting, Yuriy Artemenko, said that almost 40% of all songs on the radio are in Ukrainian now.